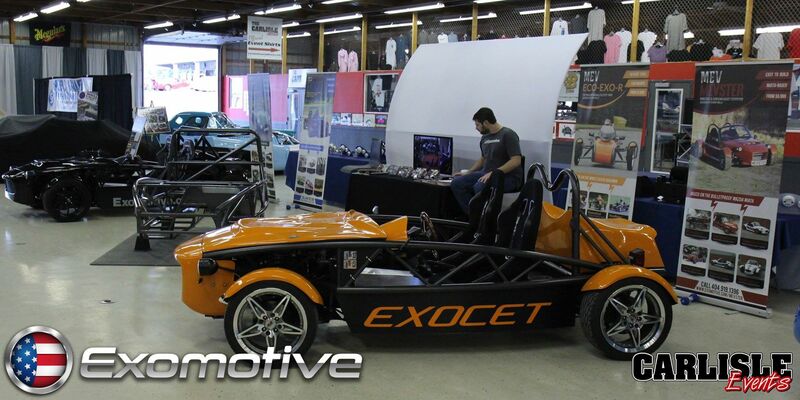 Exomotive - US Manufacturer of Exocars & Kit Cars | We hope to see you in Carlisle this weekend! We hope to see you in Carlisle this weekend! We’re getting ready for the 2015 Carlisle Events Carlisle Import & Kit Nationals show that runs from Friday-Sunday this weekend in Carlisle, PA. We’ll be bringing Exocet Sport and Exocet Race models and hope to see you there!